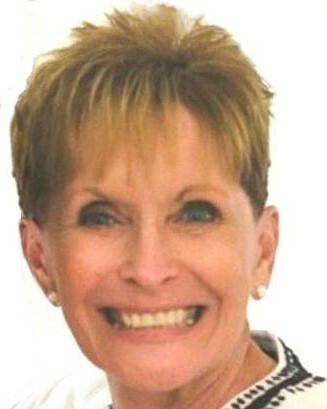 Amplivox Launches partners.ampli.com: Which Makes Reselling Amplivox Products Easy. 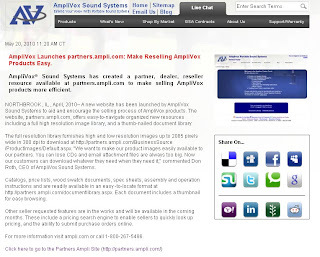 Amplivox just announced a new website made exclusively for resellers: partners.ampli.com. Its goal is simple: to make life for our resellers as easy as possible. We include high resolution images of our products and a document library in an easy to navigate format. To read the press release documenting this launch, click here.